Supplied complete with lid and handle. Built in pouring spout for easy use. 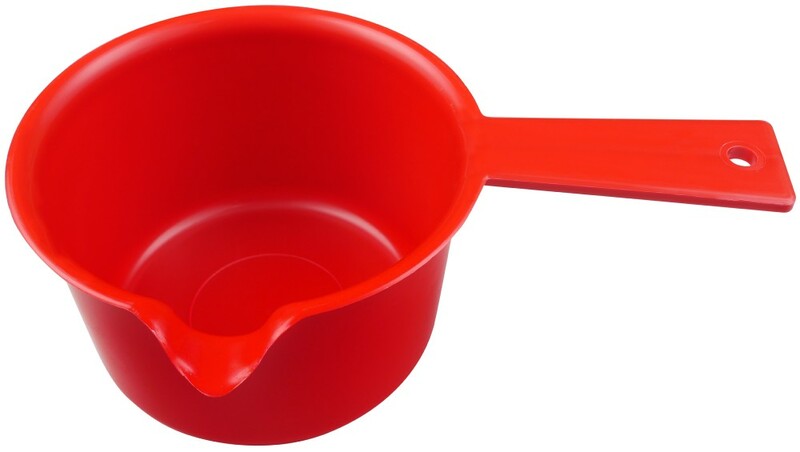 Ideal for making gravy, soups, sauces and custard in the microwave. Height (including lid) 115 mm. 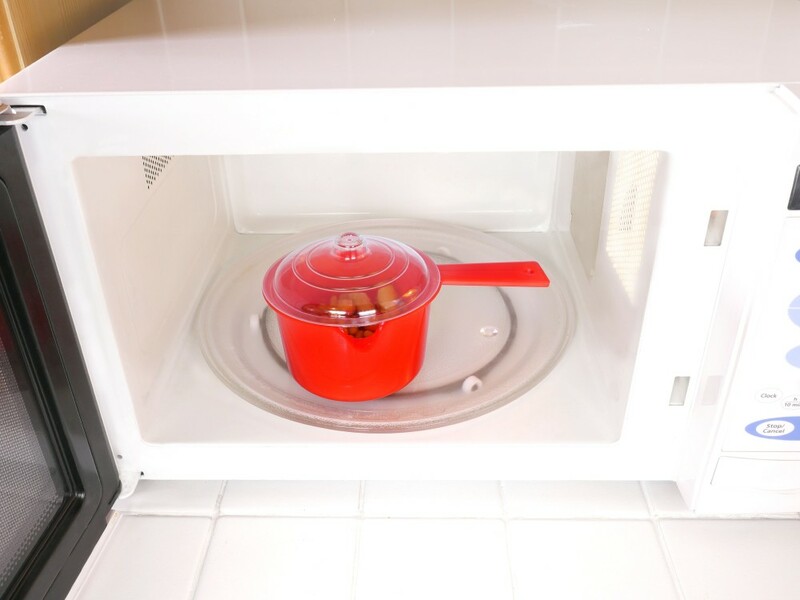 Microwave and dishwasher safe, not suitable for use in fan ovens or on hobs. 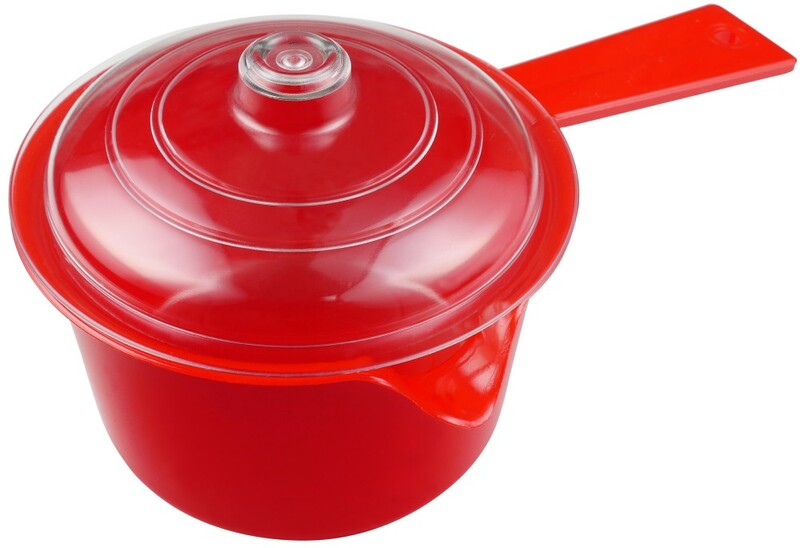 This item comes in red, Which is not only a popular colour for most kitchens it also is less likely to show any stains.